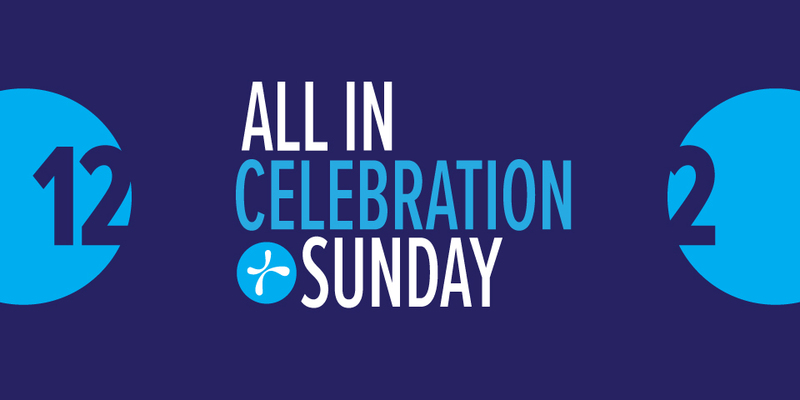 Join us Sunday, December 2 for a weekend CELEBRATION of what God has done in the ALL IN Initiative. We’ll be gathering to share the results of our goals, and (SPOILER ALERT) it’s going to be awesome. 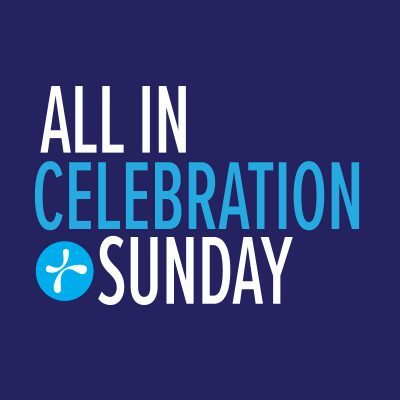 This is also the Sunday of our first BIG GIVE for All In. If you’ve gone ALL IN, THIS is the Sunday to make your first gift. It all starts at 10:00 AM. See you at Celebration Sunday.